Another SQL Saturday, this time in Spartanburg, SC. I will be presenting TWO sessions this time. 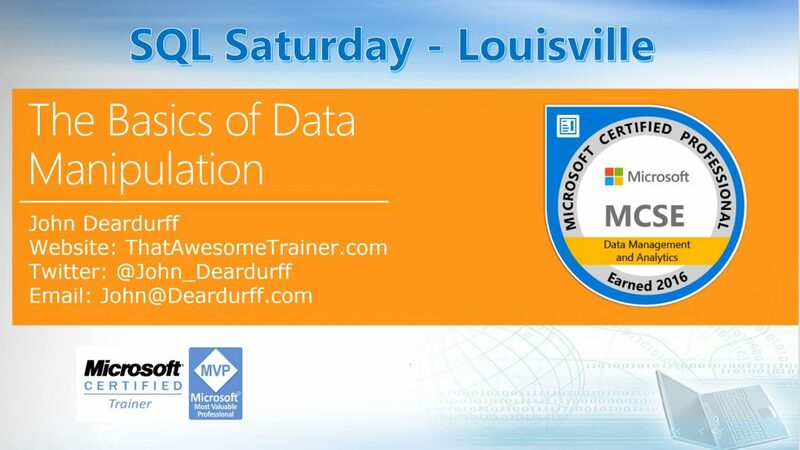 I have uploaded both presentations and sample code files to the SQL Saturday website. 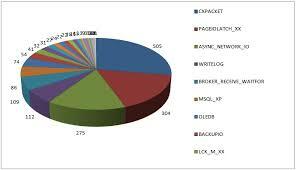 But you can always check out my SQL Code section while you are here. 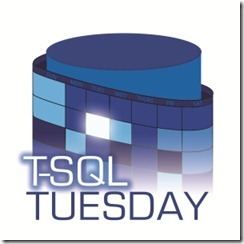 Be the first to comment on "SQL Saturday – Spartanburg"